SUPERIOR PRINTING & LITHO INC.
You can submit quote requests, upload files as well as, learn about our money-saving tips. We provide high quality colour digital & offset printing and finishing services. 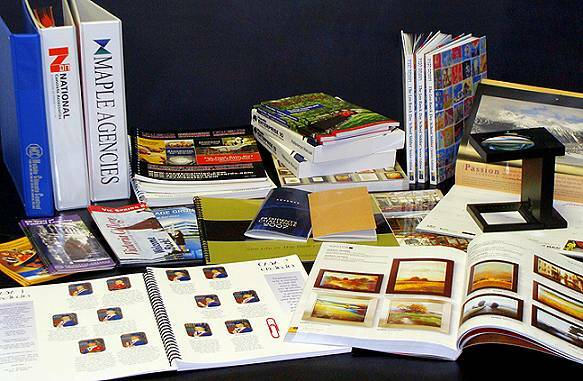 Superior Printing & Litho Inc. is a full service commercial printer and finishers that provides quality brochures, sales sheets, forms, manuals and stationery to the business community. With over thirty years of proven experience in the printing industry ensures that we'll be able to meet all your printing requirements, whether they be large or small. Contact us today to find out how we can make your next printing project a success and within budget. 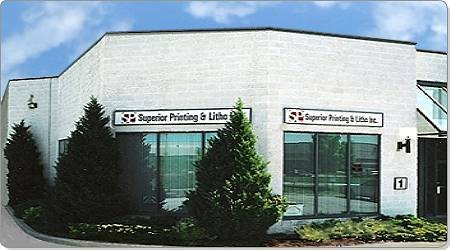 Superior Printing & Litho Inc., formed in 1980, is recognized in the Canadian Printers magazine as one of Canada's top printers. The company, is owned and operated by David Amaral and Adriano Faria, who are committed to superior printing, customer service and excellence on every job produced. By continuing to reinvest we have been able to upgrade our equipment and expand our product lines, to serve our customers better. To provide SUPERIOR printing and SERVICE to our customers through maintaining the highest standards of EXCELLENCE in the products that leave our plant. © 2019 Superior Printing & Litho Inc. - all rights reserved.